Discussion in 'UK Politics' started by Sarah, Jan 18, 2018. Margaret Thatcher looks set to lose out to two pioneering feminists in the battle to be the first woman to have a statue in Parliament Square. Rival campaigns have battled for years to be first to put a statue of a woman in front of the Houses of Parliament. The race was won by advocates of suffragist and trade union leader Millicent Fawcett. She is set to join the 10 men in the square, including Sir Winston Churchill and Nelson Mandela, later this year. A rival campaign, led by former Conservative MP Sir Neil Thorne, and backed by the first female Commons Speaker Baroness Boothroyd, argued Emmeline Pankhurst should have been immortalised in bronze instead, as she is far better known than Ms Fawcett. Westminster Council has not ruled out a statue to Ms Pankhurst in the square at some stage - provided campaigners move an existing statute of the suffragette leader that stands in nearby Victoria Gardens first, but they seem to be less convinced of the case for a Thatcher monument, even though it has already been created by sculptor Douglas Jennings. 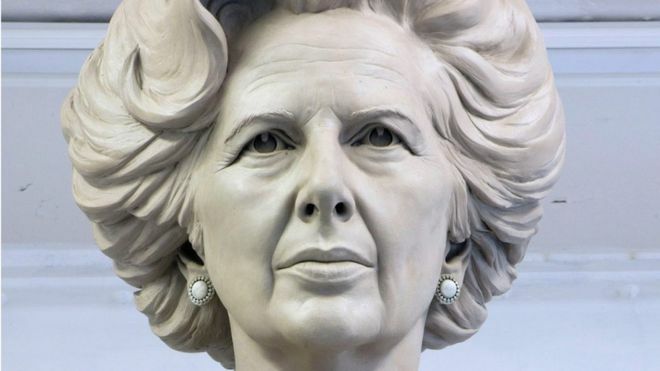 Advocates of a Lady Thatcher statue stayed out of the Pankhurst/Fawcett battle, despite a planning application for a monument to Britain's first woman prime minister being considered by Westminster Council at the same time. The council's planning committee is due to vote on the Thatcher proposal next Tuesday, but council officers have recommended refusal.